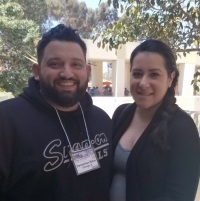 ProDemand tool review in PTEN Magazine focuses on comprehensive coverage and ease of use. 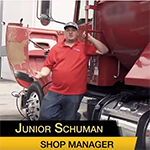 This three-minute video shows how American Diesel uses Mitchell 1’s truck repair software and truck shop management system to work more efficiently at every stage of the repair process, from estimate to final invoice. 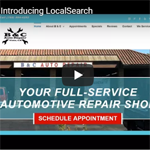 Check out the Facebook Live interview with Ben Johnson, director of product management at Mitchell 1, and learn how finding auto repair information quickly and efficiently can save auto repair shops time, money and headaches. Enter our “Thank You Thursdays” sweepstakes for a chance to win $100! 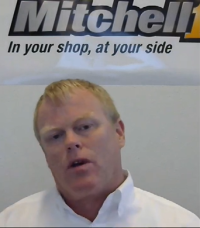 It’s Mitchell 1’s way of saying a sincere Thank You to auto repair professionals. Thank You for Our Top 10 Tools Awards for 2017! 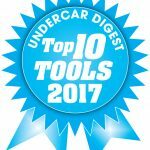 We are truly honored to have received two Top 10 Tools Awards from Undercar Digest! Volkswagen Models 2005 – 2012: Air pressure sensors, located in the wheels, transmit radio data signals to the central locking and antitheft system antennas. 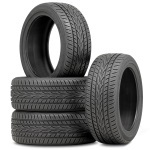 These signals are then directed to the TPMS control module. Technology has made connecting to your peers so much quicker and easier. In an online community you can type your question and with a click of your mouse instantly send it to an entire community of experienced technicians.